Birth Name–the name assigned to you when you arrived in this world. Given Names–the names you inherit while walking in this world (positive and negative). 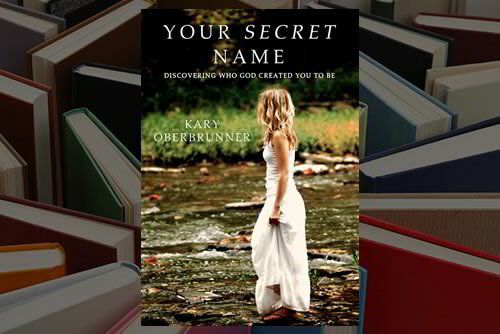 Secret Name–the name granted to you by the One who made you.